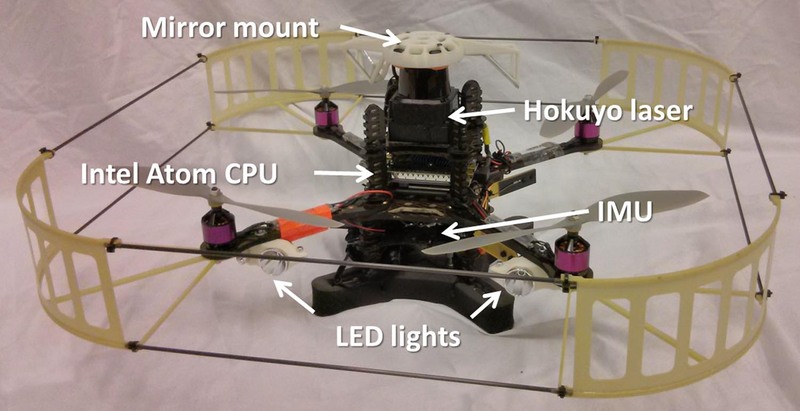 Fast, autonomous flight in GPS‐denied and cluttered environments. 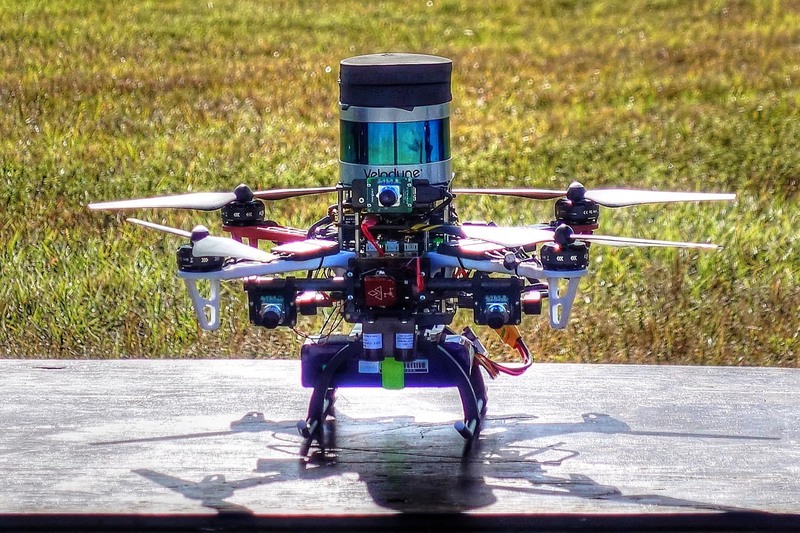 Fast, autonomous flight in GPS-denied and cluttered environments. 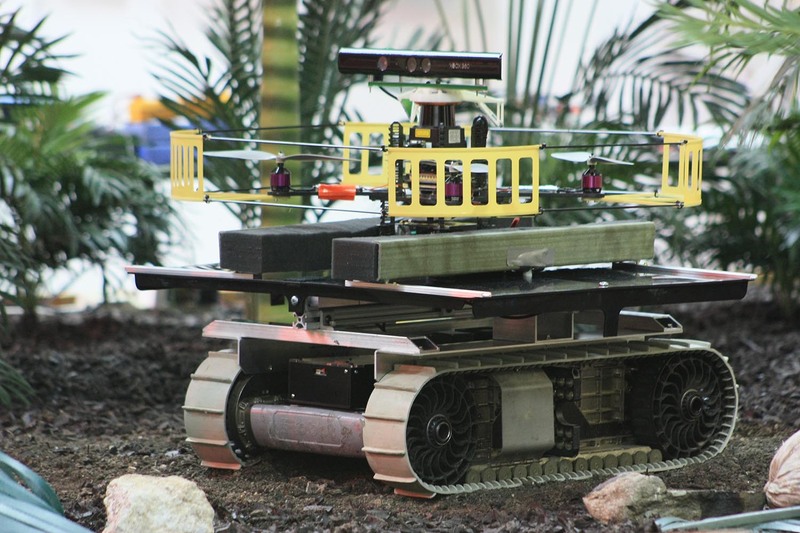 The open vision computer: An integrated sensing and compute system for mobile robots. 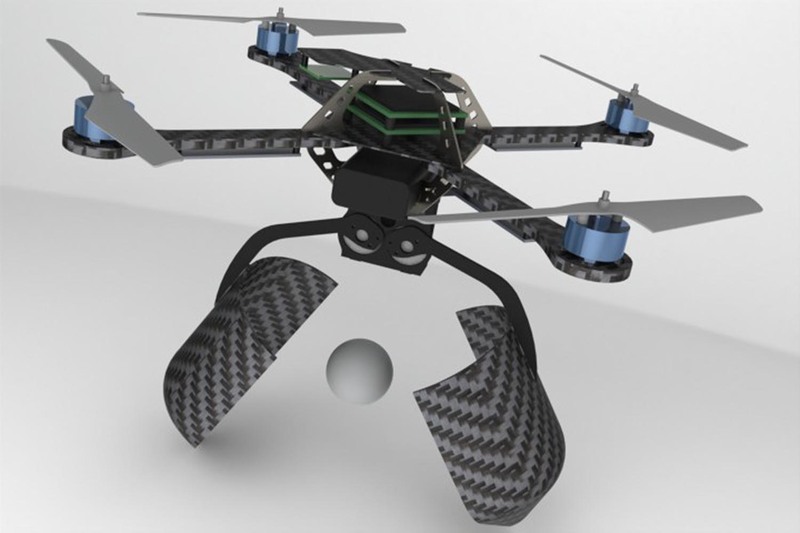 Design of small, safe and robust quadrotor swarms. 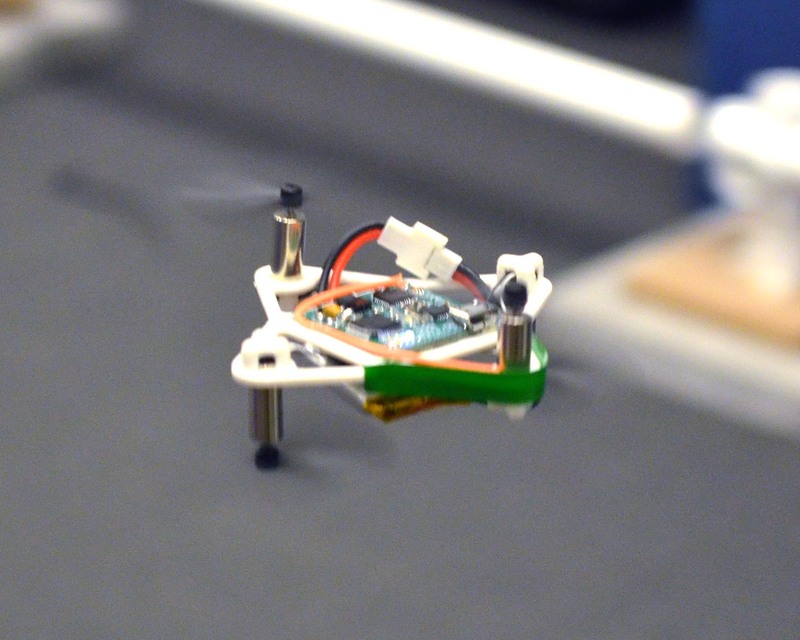 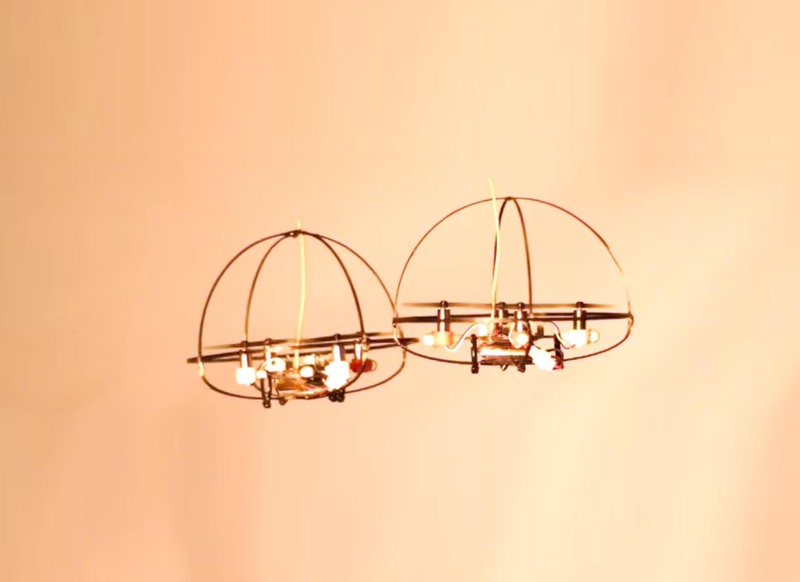 The flying monkey: A mesoscale robot that can run, fly, and grasp. 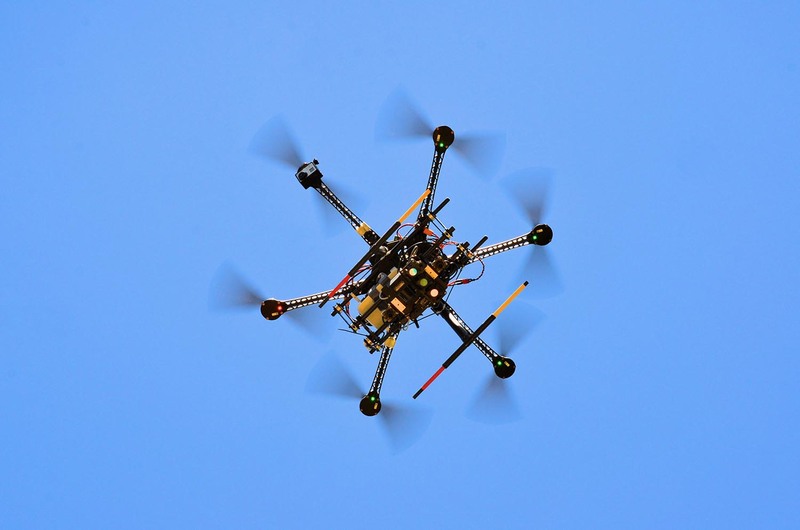 Devices, systems, and methods for automated monitoring enabling precision agriculture. 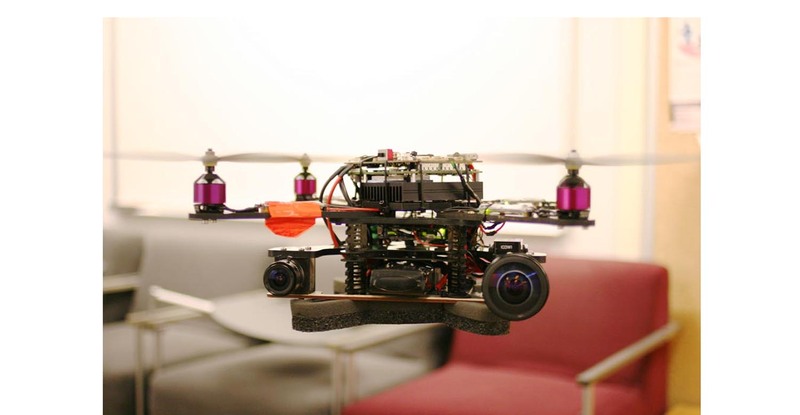 Multi-sensor fusion for robust autonomous flight in indoor and outdoor environments with a rotorcraft MAV. 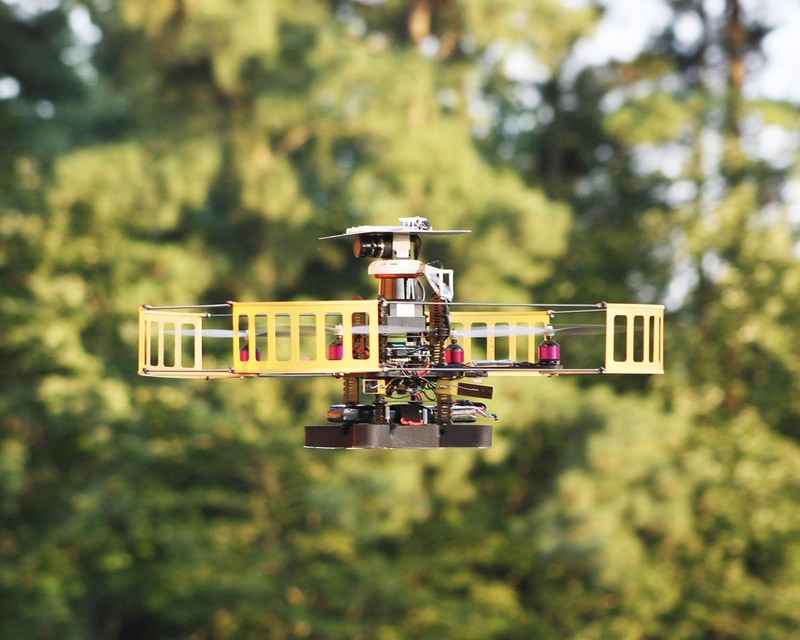 Vision-based state estimation for autonomous rotorcraft MAVs in complex environments. 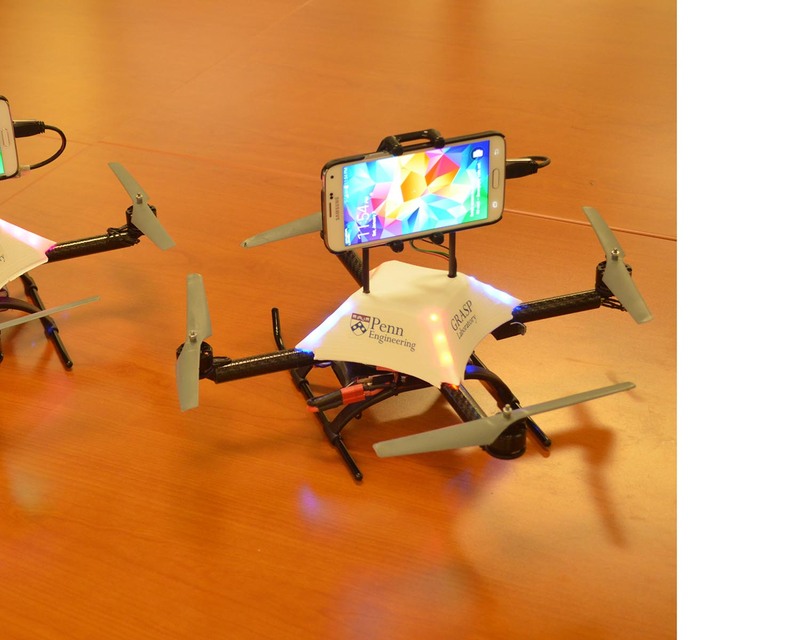 A scripted printable quadrotor: Rapid design and fabrication of a folded MAV. 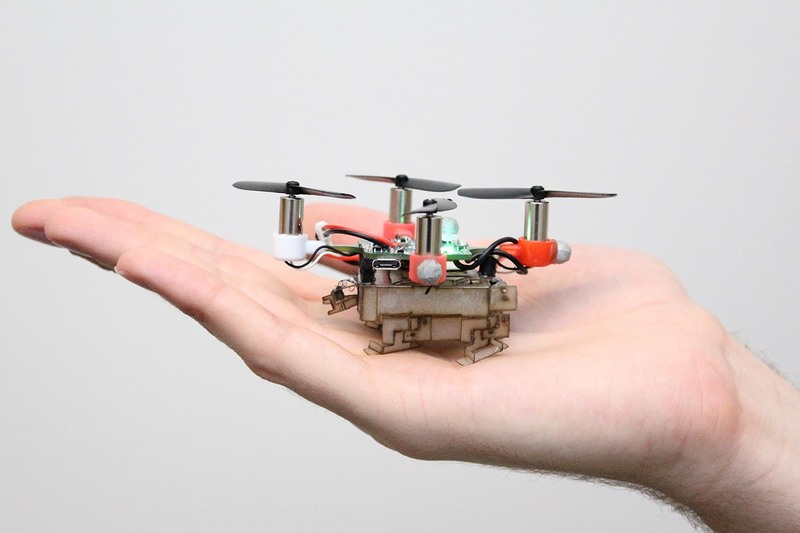 Initialization-Free Monocular Visual-Inertial State Estimation with Application to Autonomous MAVs. 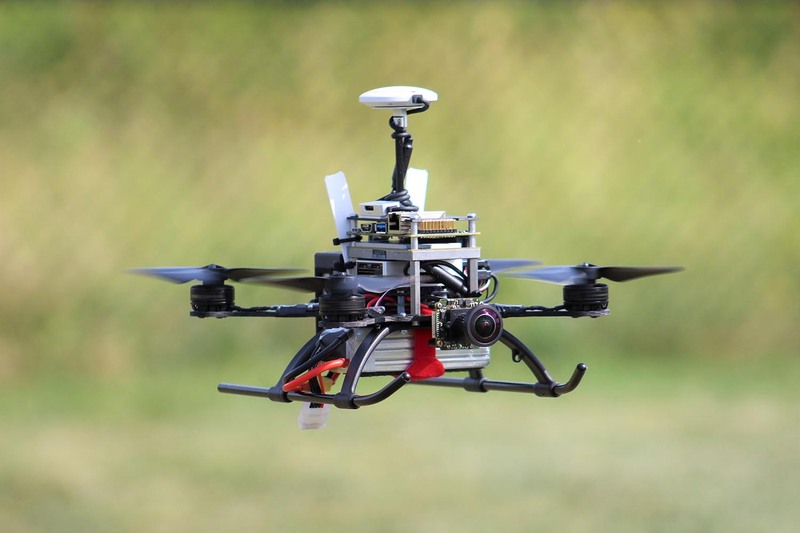 Power and weight considerations in small, agile quadrotors. 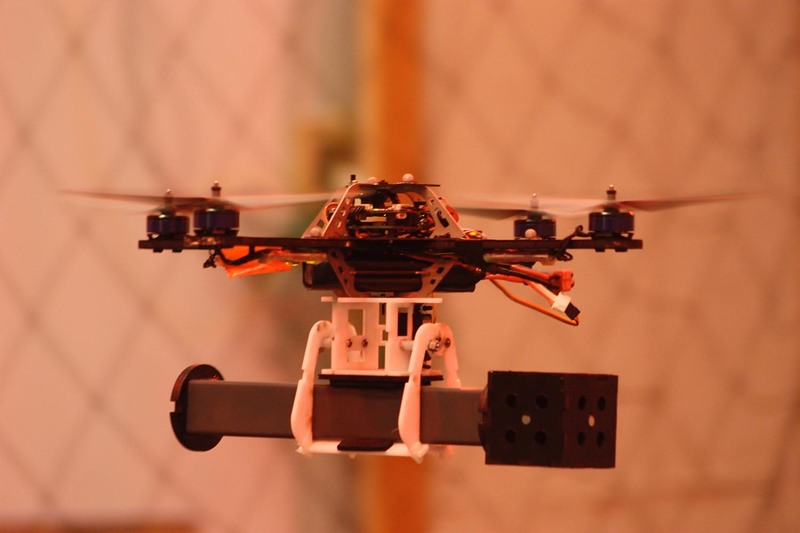 Vision-Based State Estimation and Trajectory Control Towards High-Speed Flight with a Quadrotor. 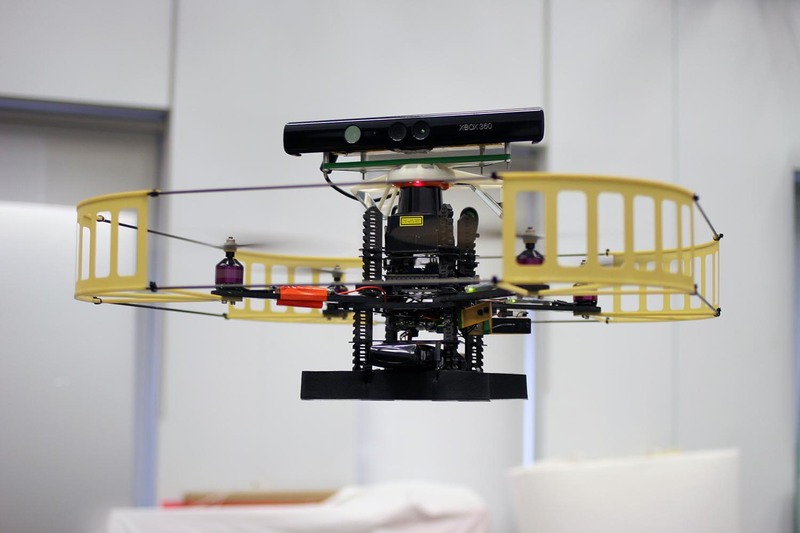 Collaborative mapping of an earthquake damaged building via ground and aerial robots. 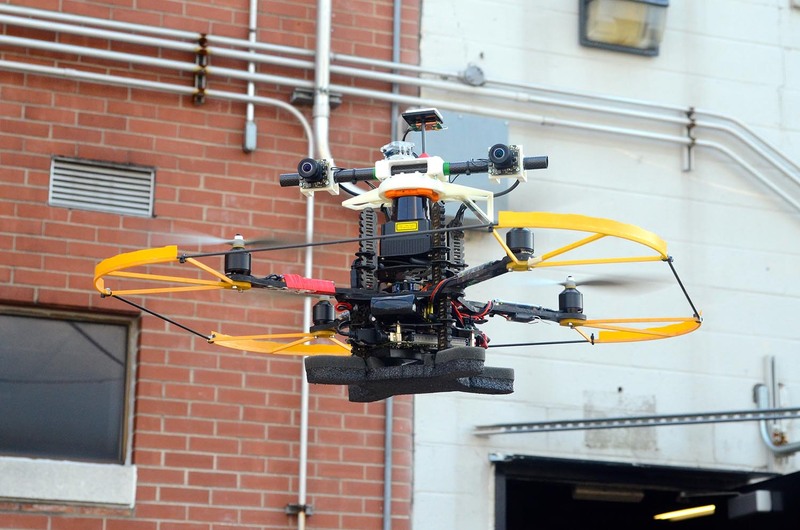 Inspection of penstocks and featureless tunnel-like environments using micro UAVs. 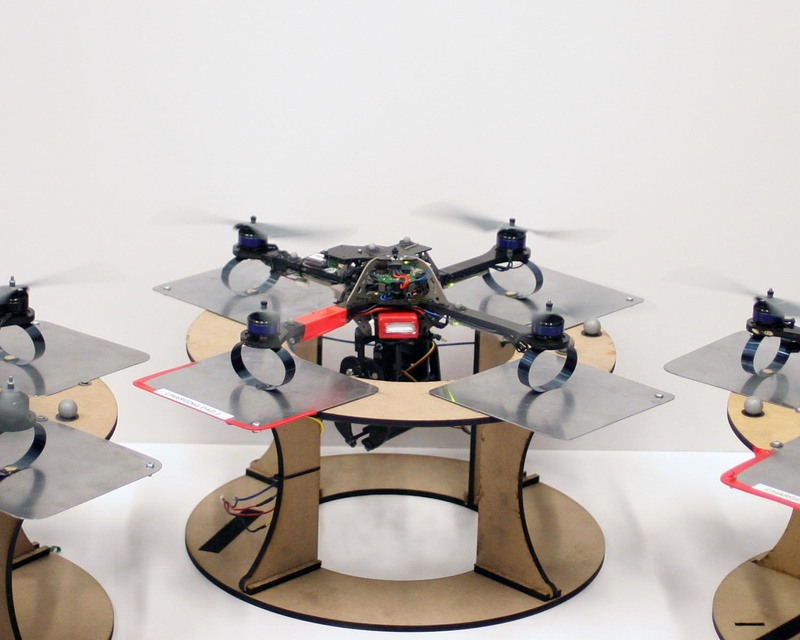 Construction of Cubic Structures with Quadrotor Teams. 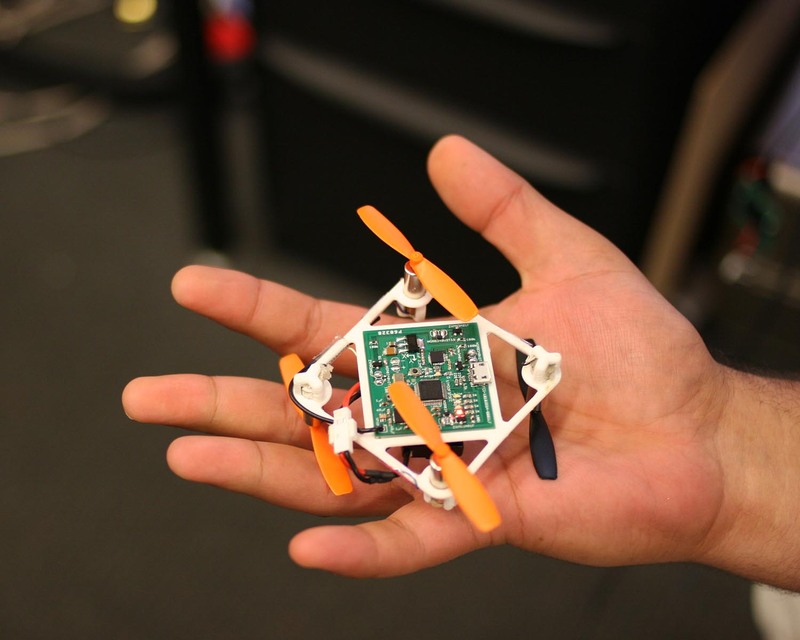 Design and fabrication of safe, light-weight, flying robots. 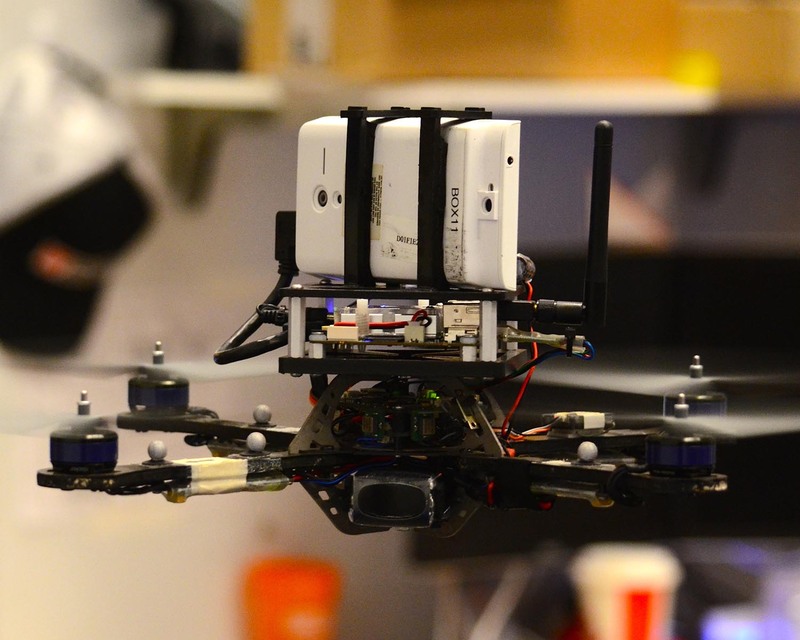 Flying Smartphones: Automated Flight Enabled by Consumer Electronics . 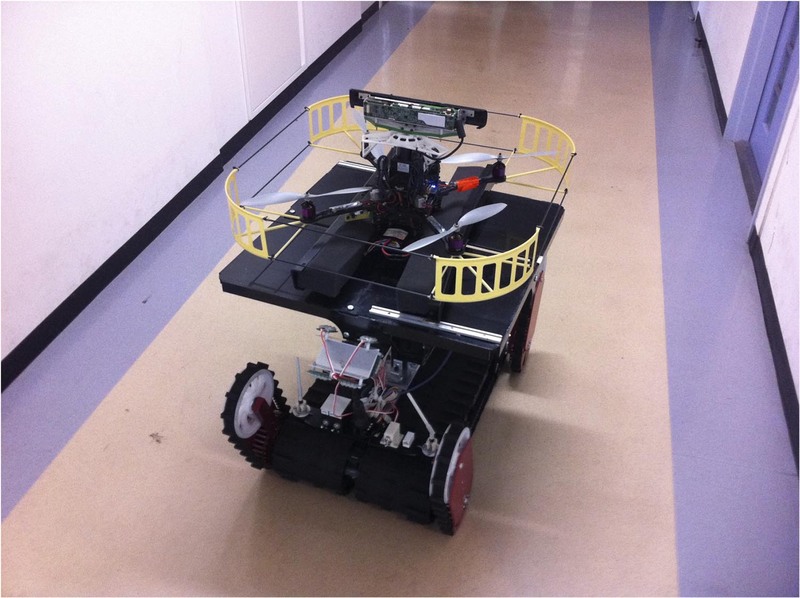 Autonomous Multi-Floor Indoor Navigation with a Computationally Constrained MAV. 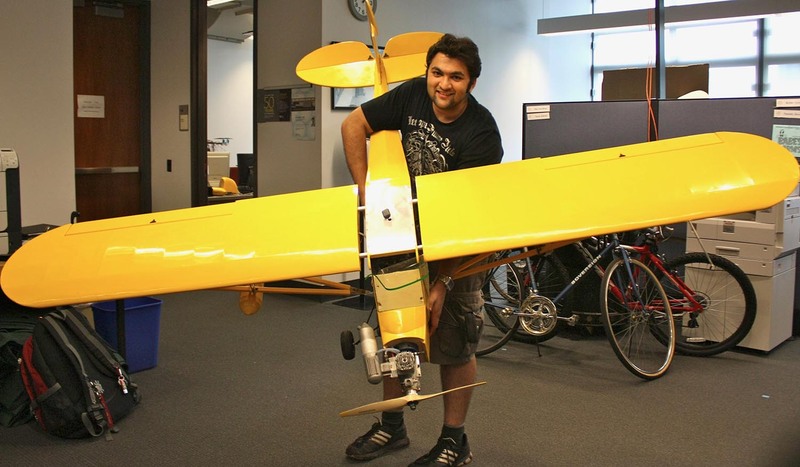 3d indoor exploration with a computationally constrained mav. 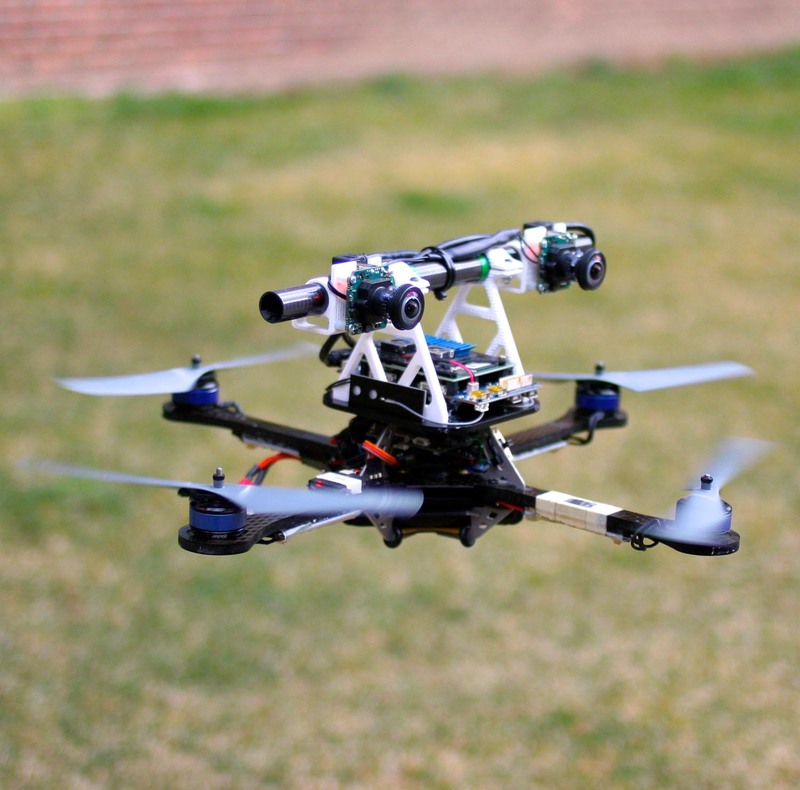 Trajectory Generation and Control for Quadrotors.